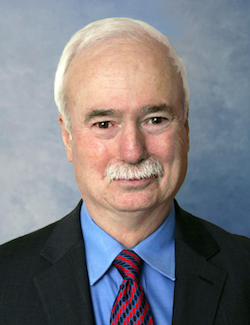 THOMAS P. CARLIN is President of the Financial Training Group (FTG). 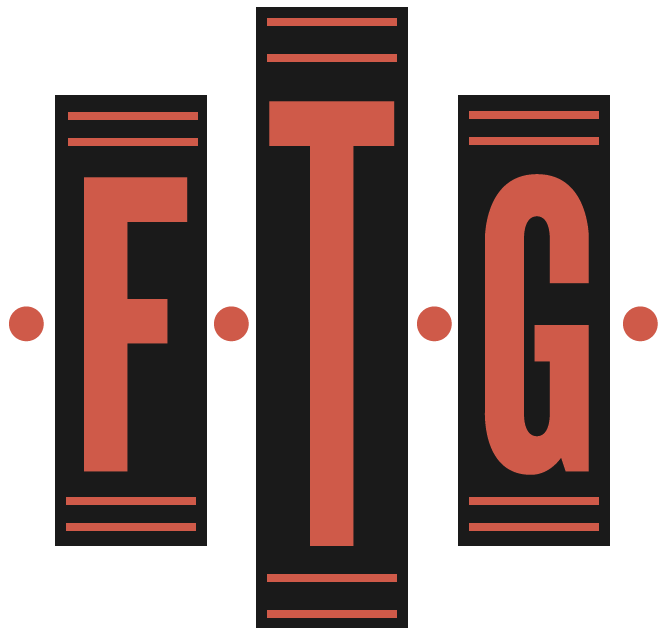 FTG specializes in customized training programs for the financial services industry.An authority on credit risk, Mr. Carlin has worked with major banks over the last twenty years, designing and teaching credit related topics including: accounting for bankers, financial statement analysis, cash flow analysis, loan structuring and consumer lending. His audiences include recent graduates going through the organization’s basic credit training program to branch bankers who need to combine credit and sales training to middle market lenders with many years of experience. Each program he designs and teaches is tailored to the individual customer with the products, procedures and culture of the organization incorporated into the course design. The complexity and intensity of the programs are adjusted to reflect the needs of the participants and the logistical training issues faced by the organization. Prior to establishing The Financial Training Group, Mr. Carlin was a Regional Director for Omega Performance Corporation. He was responsible for marketing Omega products to major clients in the Northeast. In this role, he also had the opportunity to teach credit workshops for Omega at major New York banks including Chase Manhattan Bank and Citibank. He was a Vice President with Bankers Trust in New York. He was responsible for marketing credit and trade finance products to corporate clients and correspondent banks worldwide. He worked for First Pennsylvania Bank in Philadelphia, where he managed a $50 million loan portfolio. His responsibilities included preparing country reviews, emphasizing the political and economic information which impacted investment decisions, preparing and analyzing credit facilities, and working with the syndications unit to evaluate deals and present recommendations to senior management. VAUGHN PEARSON has over thirty-five years of senior- and executive-level financial institutions and consulting experience in lending, credit policy, credit administration, and problem asset resolution, and currently serves as an advisor to banks that are under formal agreements with their primary regulators.He has served in a variety of roles: chief lending officer, chief credit officer, chairman of the Senior Loan Committee, head of troubled debt restructuring, commercial lending division manager, and director of credit training/lending officer development. 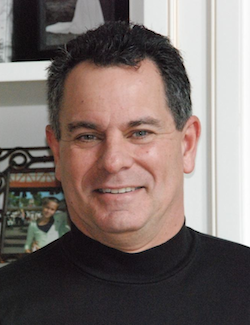 He has been teaching credit and credit related subjects for over 30 years. HARLAN HILL Prior to establishing Hill Financial Education in 1997, Hill was Vice President and Manager of Bank One Corporation’s Commercial Banking Education Development Group, responsible for executive course development and classroom delivery. 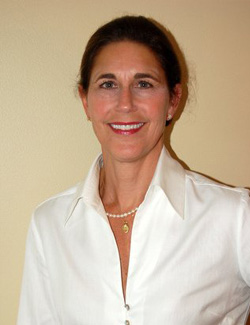 Hill developed and taught corporate wide credit and marketing education programs to relationship managers and credit approval officers throughout Bank One Corporation (now JP Morgan Chase).Prior to joining Bank One Corporation, Hill spent six years as a relationship manager in the Energy group of Bank One, Texas. (Bank One was subsequently acquired by JP Morgan Chase Bank). In his capacity as a relationship manager, Hill was responsible for underwriting and closing senior debt positions, placing commodity risk credit derivative products for bank clients, and developing comprehensive relationship plans for publicly traded and privately held middle market oil and gas producers in Texas and Oklahoma markets. Hill spent six years with InterFirst Bank Dallas and its successor organizations, First Republic Bank Dallas and Bank of America Merrill Lynch. 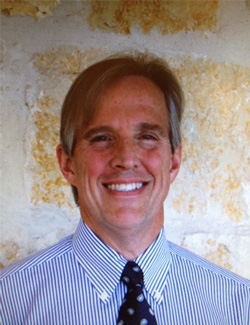 His teaching experience began as an adjunct professor of finance at the University of North Texas and Southern Methodist University in Dallas. Subsequent university teaching work includes an adjunct position at the Ohio State University in Columbus. In addition to his university and private industry teaching experience, Hill is an instructor at the Pacific Coast Banking School in Seattle, Washington, and at the Graduate School of Banking at the University of Wisconsin in Madison, Wisconsin. Hill has delivered comprehensive financial education programs in the Far East, Europe, Australia and Africa, as well as numerous domestic programs for major international banks and investment banks. He earned a BA and BBA from Southern Methodist University (SMU), and an MBA in real estate finance from the University of North Texas. DAVID HERTER is Founder and Principal of Herter Associates, LLC, a corporate training company specializing in the development and delivery of credit, lending, and corporate finance seminars. Herter teaches at a wide range of commercial and investment banks both domestic and international.Prior to starting his training company, Herter had a 22 year career in corporate banking. He served as Director of Credit and Capital Markets Training at FleetBoston Financial where he was responsible for developing and teaching credit and finance courses to over 5,000 credit professionals throughout the Commercial Bank and Risk Organization. Herter ran the bank’s Corporate Banker Program that trained incoming undergraduates and MBAs to become financial analysts, lenders, and capital markets associates for lending units throughout the bank. He also delivered a continuing education curriculum of over 40 seminars for experienced lenders throughout the bank. Before joining Credit and Capital Markets Training, Herter was a Managing Director and Team Leader in BankBoston’s Media and Communications Lending Group with oversight responsibility for the bank’s $1.4 billion Global Cable TV Portfolio. In that capacity he led the bank’s initiatives with domestic and Latin American cable companies, cable programmers, and satellite operators. He served as a senior lender in Media and Communications for nine years. Earlier in his commercial banking career, Herter was as a Senior Lender in Middle Market New England serving middle market clients in a broad range of industries. He also served as a Training Manager in the bank’s Loan Officer Development Program. Prior to his banking career, Herter taught high school History and Latin. He earned a Bachelor of Arts Degree in Economics and Classics from Bowdoin College and a Masters Degree from Brown University. ANN WEIMER has been in banking for over 18 years. 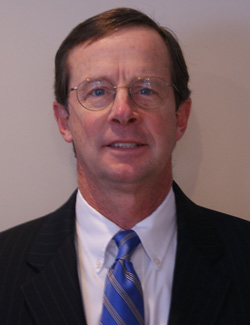 Weimer was Vice President in the Private Banking Division of Bank One Columbus (now JP Morgan Chase Bank) for 11 years. She was responsible for the Corporate Executive Group consisting of four relationship managers lending primarily to local Corporate Executives in the Columbus area. While having managerial responsibilities, her primary responsibility was to develop long term private banking relationships with executives including several medical groups and law firms. Her duties included underwriting and approving credit transactions including stock purchase, secured and unsecured lines of credit, business purchase, and residential and commercial real estate. She was also responsible for introducing the Bank’s investment, trust, mortgage, and cash management services to clients.Prior to joining Bank One Columbus, Weimer spent over seven years with NationsBank Dallas, now known as Bank of America. After completing the traditional one-year bank training program, Weimer was assigned to the U.S and Canada Commercial Lending Division with large corporate account and business development responsibilities in the Chicago area. Ann moved to the Private Banking Group three years later and initially developed business with the large local law firms and their partners and associates. Ann was promoted to Vice President and worked primarily in the Private Banking Corporate Executive Group until her move to Columbus, Ohio. Weimer received a BS in Finance from Miami University, Oxford, Ohio. She obtained a Certified Financial Planner license in 1993. Thomas de Roque is the President of Paragon Analysis Corporation, a financial consulting firm specializing in the design, development and instruction of financial analysis, corporate finance, and credit evaluation training programs. Prior to becoming a consultant, Mr. de Roque spent over twelve years in banking. He was a senior Corporate Finance Officer with Security Pacific Bank where he managed the relationships of both domestic and multinational corporations headquartered in Los Angeles, Chicago, and San Francisco. Prior to starting Paragon Analysis, he was Program Director of Credit Training for Bank of America responsible for design, instruction and management of advanced finance courses for domestic and international lenders. He has a BA degree in Economics from the University of California and an MBA from the University of Southern California.